Tony Danza’s Standards & Stories comes to Patchogue Performing Arts Center! | Love Productions Inc.
Tony Danza’s Standards & Stories comes to Patchogue Performing Arts Center! For one night only, beloved star of stage and screen, Tony Danza, will make his Patchogue debut with his hit cabaret act, Standards & Stories. March 11, 2017. Tickets are on sale now. Combining timeless music with wit, charm, storytelling, and a dash of soft shoe and ukulele performances, Danza is accompanied by his talented four-piece band. 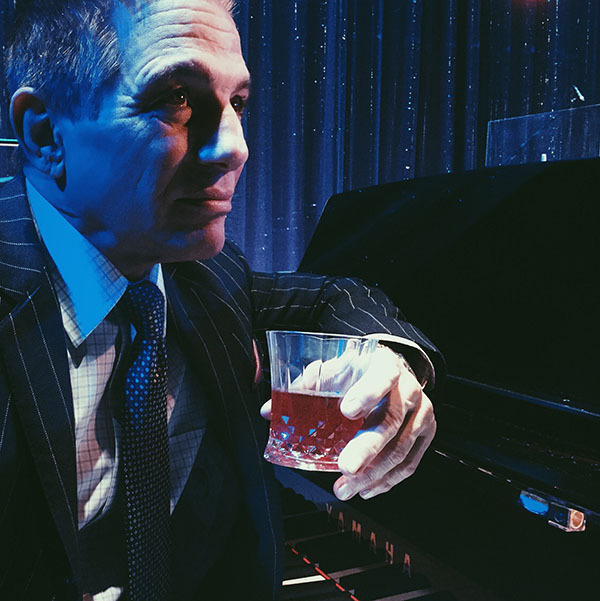 Danza performs a selection of his favorite standards from the Great American Songbook, as well as selections from tthe hit Broadway musical Honeymoon in Vegas (which he also starred in), while interweaving stories about his life and personal connection to the music. Perhaps best known for his starring roles on two of television’s most cherished and long-running series, Taxi and Who’s The Boss, Tony Danza has also established himself as a song and dance man, and recently received rave reviews for his performance in the Broadway musical comedy, Honeymoon In Vegas, with the New York Times calling his performance “sly genius,” and a “career high”. Among his past successes, Tony has starred on Broadway in the The Producers, A View from the Bridge, and opposite Kevin Spacey in The Iceman Cometh, and starred in beloved films such as Angels In Outfield, She’s Out of Control, and Hollywood Knights. Tony is currently filming season one of There’s Johnny! for NBC’s streaming site Seeso. The series is set behind the scenes at The Tonight Show Starring Johnny Carson, from Mad About You creator Paul Reiser. It’s slated to premiere in 2017, 55 years after Carson’s first appearance in The Tonight Show and 25 years after his last show. Danza plays Freddie de Cordova, the executive producer of The Tonight Show. He’s old-school Hollywood (think martinis and cigarettes) and the reigning authority. Danza has a special connection to the role, as he was a frequent guest of Carson’s on The Tonight Show and even guest-hosted multiple times.